Enjoy Hi-Res Audio (up to 192kHz/24bit) for spacious, richly-textured original sound with precision and details. Sony’s new range of home wireless speakers offers you unspoiled, vocal clarity, tone balance across low, mid and high frequencies, and stable sound quality even at peak volumes. The SRS-X99, SRS-X88, and SRS-X77 also support Bluetooth® and NFC One-touch for wireless listening even without a Wi-Fi network. S-Master HX™ digital amp technology is available to reduce distortion and noise across a wide frequency range to provide a rich and full-bodied sound. Your music can also be upscaled to near high-resolution sound quality with the DSEE HX™ so that it sounds like you’re in a real studio recording or sitting through a live performance. 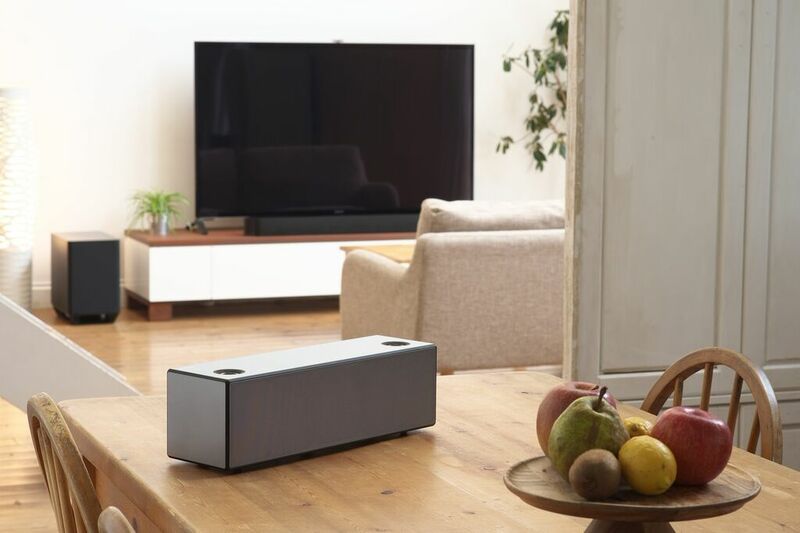 Thanks to Sony’s new LDAC™ audio technology for high-quality wireless audio via Bluetooth®, you’ll also be treated to an enhanced wireless listening experience altogether. 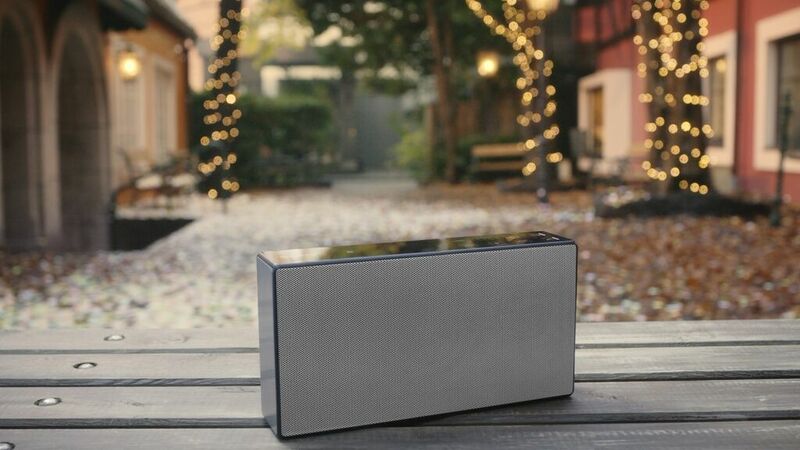 The new portable wireless speakers (SRS-X55, SRS-X33, SRS-X11) not only deliver great audio quality, but also sportincredibly stylish designs. Combining the DSEE HX™, S-Master HX™ and ClearAudio+™ technologies, you’ll be sure to enjoy rich, natural, balanced sound that’s true to the recording. Simply make a quick, one-touch connection via NFC to your smart device or PC, and you’re ready to bring your music wherever you go. 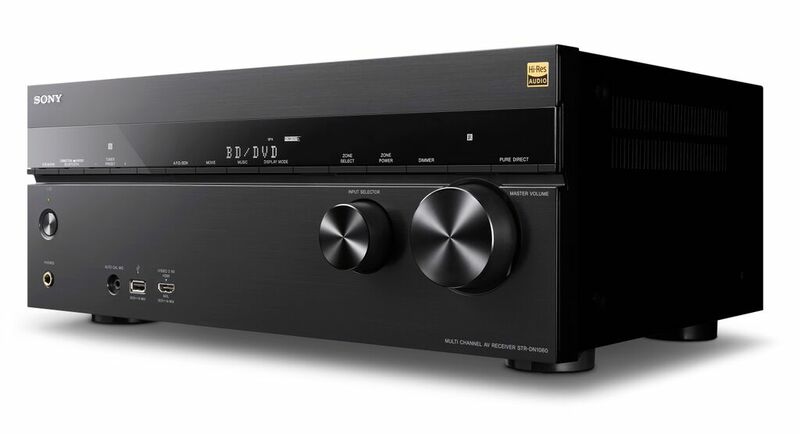 Want an immersive cinematic surround sound that meets outstanding High-Resolution Audio? 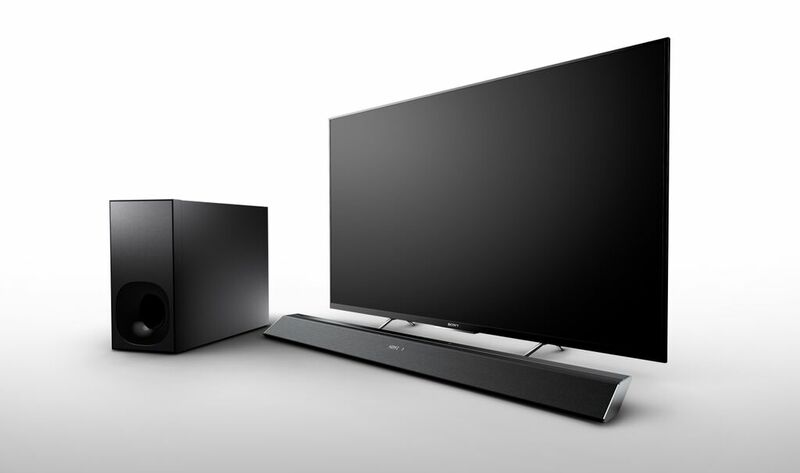 Look no further as Sony’s new range of sound bars are here to impress. Both the HT-ST9 and HT-NT3 sound bars features the S-Force PRO Front Surround Sound technology that naturally emulates three-dimensional sound fields so you can enjoy rich, high-fidelity audio across a wide listening area. On the other hand, 2.1-inch sound bars (HT-CT780, HT-CT380, and HT-CT180) have brilliant space-saving designs that are perfectly sized for a subtle fit beneath a large screen TV. They offer a wide soundstage across 2.1 channels, so that you’ll enjoy great audio wherever you sit. Get ready to awaken your senses with exciting new levels of home entertainment brought about by the STR-DN1060. An immersive viewing experience is merely a connection away, with both HDCP 2.2 and MHL 3.0 support for viewing of content from 4K broadcasts as well as smartphone connections. There’s also 4K upscaling for HD sources, and with High-Resolution Audio you can bring the experience of live music to your living room.